Vicky led our senior management team and departmental managers through the development of our sustainability strategy and eco-kitchen, Planet2050®, which was recently showcased at the Coronation Festival, Buckingham Palace. Vicky led the process very well and our 100 prestigious guests in the Housing Construction Industry have been impressed by her attention to detail. Planet2050® in no doubt helped with our recent merger. To assist Manhattan’s Housing Construction Industry clients to meet their Climate Change Act targets by introducing a Corporate Social Responsibility strategy. 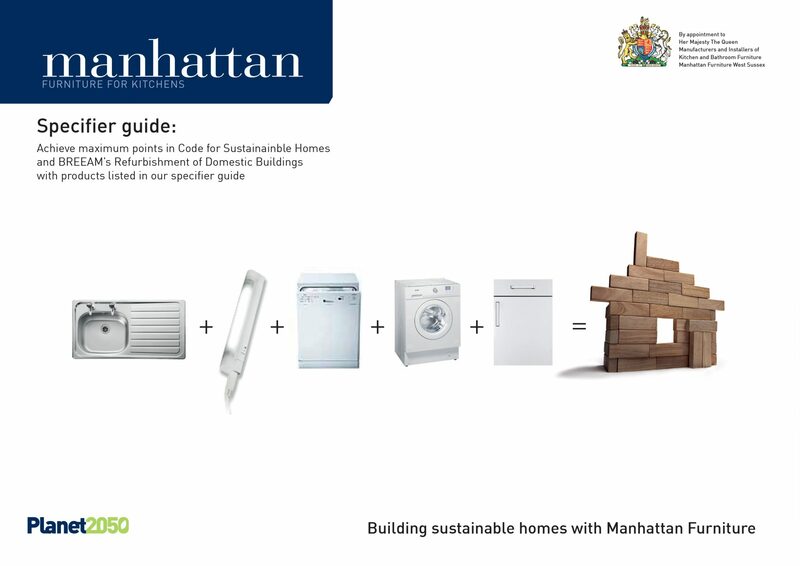 In 2013, we created a Sustainability strategy for Manhattan. To do this, I read and extracted the most relevant parts of The Climate Change Act 2008, The Code for Sustainable Homes and BREEAM documentation. This helped me to learn the requirements where house builders could earn the most CSH points to achieve higher certification. 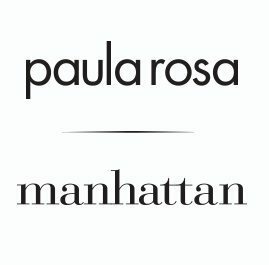 • Business case: we achieved ‘buy-in’ from the Senior Management Team which I did by presenting the business case and explaining how Planet2050® will increase CSH points and in turn, strengthen Manhattan’s reputation and relations. • Manhattan as a Royal Warrant Holder, happened to be invited to have a stand at the Coronation Festival in 2013, with other Royal Warrant holders, in the gardens of Buckingham Palace. I suggested to the CEO, that Manhattan manufactures and display a stunning kitchen at Buckingham Palace and we then invite 100 of the leading house-builders including Taylor Wimpey, Persimmon Homes, Barratt’s and more. I took responsibility for the management of our exhibition marquee. 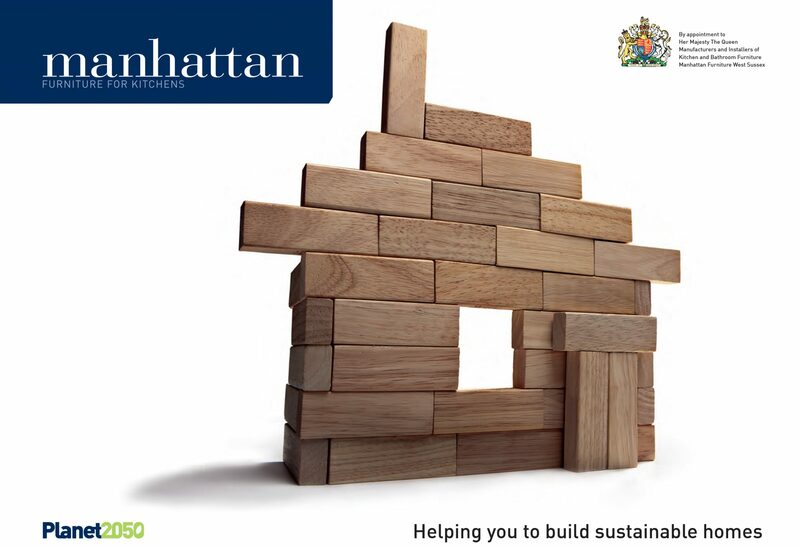 • We designed everything for Planet2050®; the logo, the sustainability strategy, the event brochure, superior quality corporate invitations, lanet2050® explains how Manhattan can help the Housing Construction Industry to gain credits in the Code for Sustainable Homes and BREEAM’s Refurbishment of Domestic Homes. We also created Planet2050® eco-kitchen. • We led the kitchen design team and the factory to develop a stunning, ultra planet-friendly kitchen called Planet2050® which achieved these points for house-builder clients. It was manufactured, built to check it was perfect and that nothing was missing, then it had to be dismantled to go through security scanners at Buckingham Palace, then then built again on site. It was like a military operation. • We organised the prestigious guest list of 100 guests through tight security at Buckingham Palace and check-ins at Reubens Hotel. Microsoft Excel was my friend for this. • We launched Planet2050® at The Coronation Festival, Buckingham Palace in 2013. The event was a huge success and I received many letters and emails of thanks afterwards. The Code for Sustainable Homes was scrapped to remove red tape for house-builders in order to kick-start the economy. 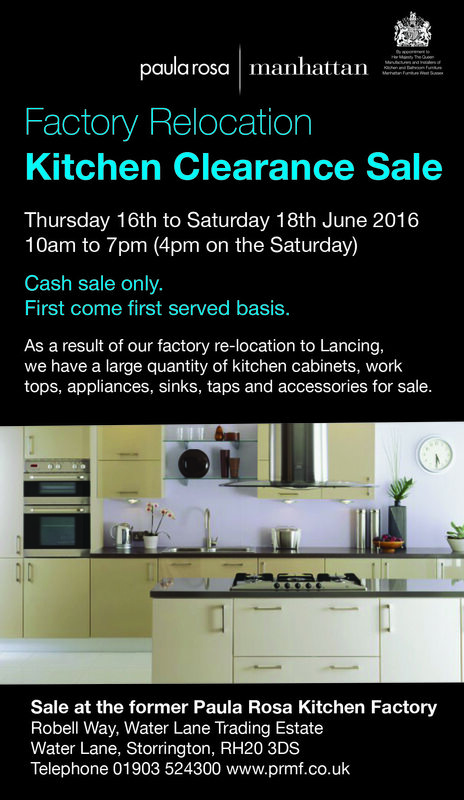 It’s existing standards have now been passed to Building Regulations to monitor. PRMF still use the Planet2050® as part of their sustainability: https://prmf.co.uk/about.html#environment.